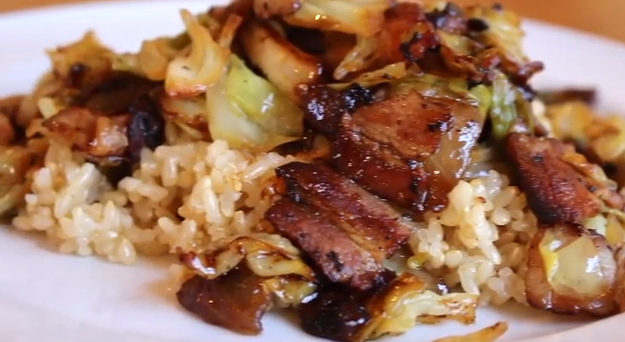 If you want a quick and yummy meal that even the kids will love, try our Formosan Fried Cabbage. It's actually packed with vitamins and oh so delicious! Watch the video below to learn more about the nutrients in this dish. Guess who's voice it is narrating... our Mom! Thanks to our brother Andrew for making this movie for us. More movies to come so please SUBSCRIBE to our new channel and show us your support. Have a wonderful day!